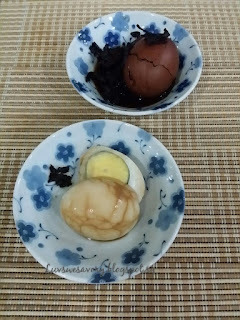 "Tea egg is a typical Chinese savory food commonly sold as a snack, in which a pre-boiled egg is cracked and then boiled again in tea, sauce and/or spices. It is also known as marble egg because cracks in the egg shell create darkened lines with marble-like patterns. Commonly sold by street vendors or in night markets in most Chinese communities throughout the world, it is also commonly served in Asian restaurants. Although it originated from China and is traditionally associated with Chinese cuisine, other similar recipes and variations have been developed throughout Asia." Pots of hot boiling or simmering Cha Ye Dan 茶叶蛋 could still be found at some night markets (Pasar Malam) and some Chinese herbal medical shops, although very rare nowadays. In most shopping malls, almost 'non-existence'. That explains why my big kids have never seen/tasted Cha Ye Dan. But … Honestly, I've only eaten once and that was many years ago although I loved to smell the very aromatic herbs Cha Ye Dan fragrance. Why? 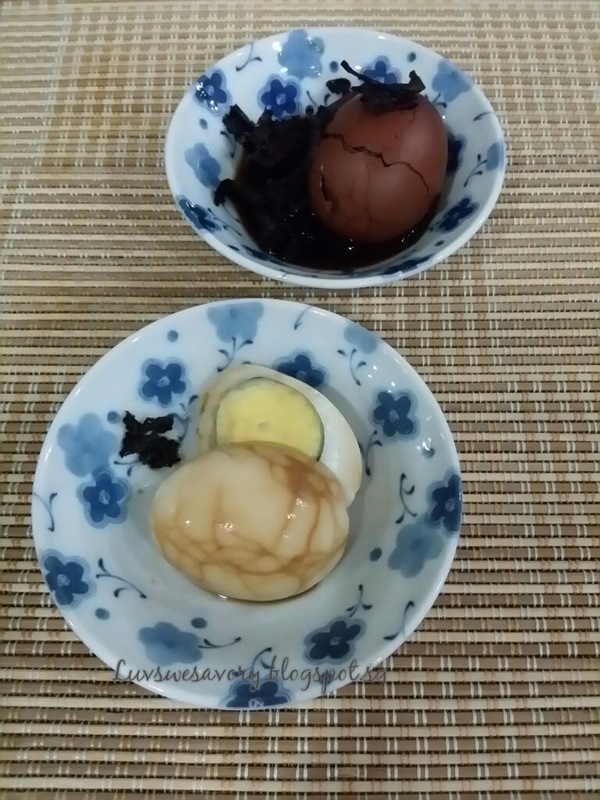 Because it’s so inconvenient … having to peel the egg shell and munch along my way … ha .. ha.. so cumbersome lor ! I would rather pick up a curry puff or bun if I needed some quick snacks to munch while doing my 'window shopping'. So, why not take away (tabau) then ?! … hee .. hee … I didn’t want to become “the center of attraction” due the strong herbal fragrance when I commute home by public transport. Google search some recipes ... glad to know that it’s pretty easy to make Cha Ye Dan at home ^-^! My slight modification below, added some light soy sauce & peppercorns. Place the eggs in a pot or saucepan with cold water enough to cover the eggs. Bring to boil in low flame. Off the flame and cover the pot let stand for about 10 minutes. While making the hard boiled eggs, I used the electric slow cooker to make the tea & herbs. (I didn't want to watch the fire if using pots or saucepan over stove) Place the sauces, tea leaves & spices as listed in (B) in the inner pot of the slow cooker. Add about 1.5 litre of boiling water (or enough to cover the eggs). Set to high function. Rinse the eggs with cold water till they are cooled. Drain the water. Gently crack the outer shell with the back of a spoon to create the marble effect. Put the eggs in the slow cooker to boil. When it comes to a boil, set to low function to simmer for about 2 hours. The longer the simmer, the better the taste. I turned off the switch and let the eggs steep in the slow cooker overnight. Yummy! Nice tea herbal fragrant. My big kids liked 茶葉蛋 ! Me too ! Hi Jasline, I love cha ye dan! The tea leave makes the eggs so flavourful. I love the smell of cha ye dan boiling especially in the shopping complex. I love to eat them too. Thank you for sharing the recipe. 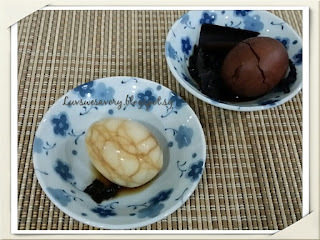 I love these herbal egg too. Is difficult to find a good one here..
Great minds cook the same food... Agree? LOL! 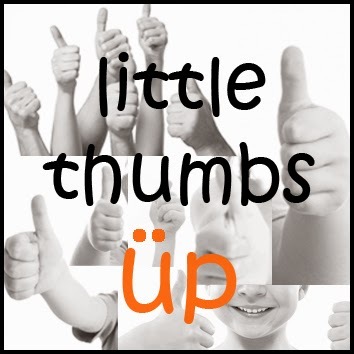 Your cha ya dan are very nice too! 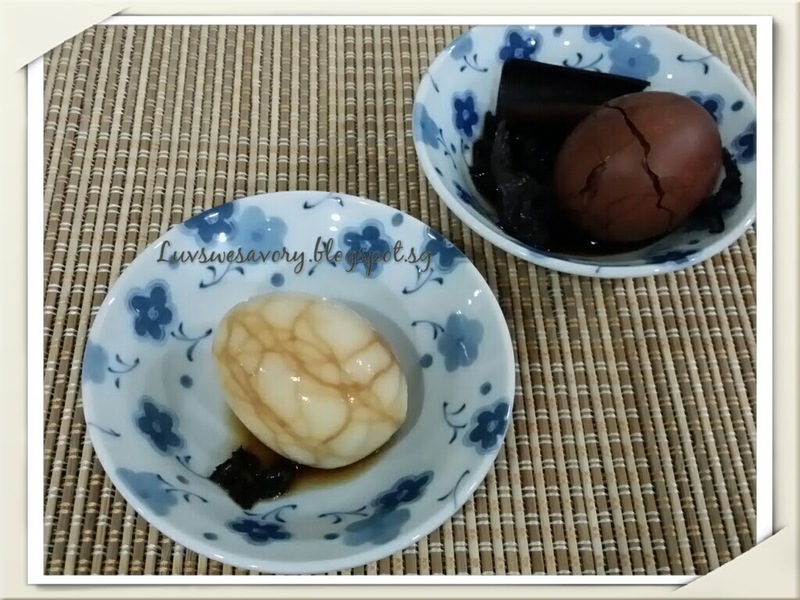 Hi Karen, thanks for sharing how this fragrant tea leaf egg can be made easily at home!